Honduras suffers from one of the world’s largest gang problems with recruitment starting at age 10. 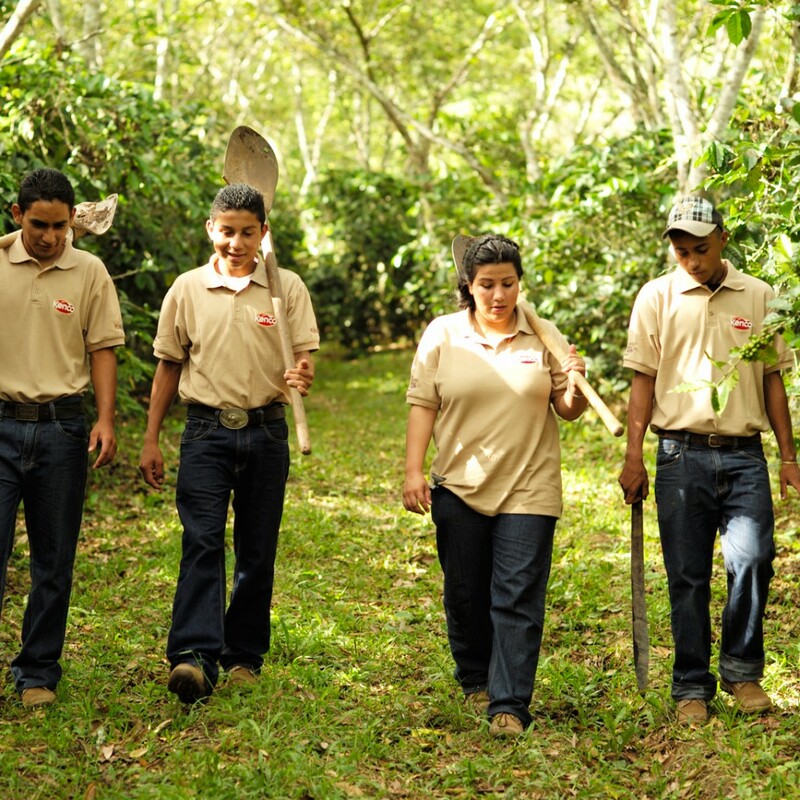 Kenco partnered with Golin to change the lives of Honduran coffee growers and show consumers their commitment to increasing the ethical credentials of Kenco coffee by helping growers pick a safer life path. In partnership with NGOs, local charities and premiership footballer and spokesperson Wilson Palacios, Coffee vs. Gangs drove awareness of the country’s societal issue and offered citizens helpful training and job opportunities to farm coffee instead of choosing a violent lifestyle. An editorial partnership with The Daily Telegraph reached 6.6 million people with the news, an educational YouTube video exceeded two million views and many lives were impacted and improved as the conversation grew. Business results for Kenco also increased with market share up three percent and coffee sales up 52 percent in the launch year.